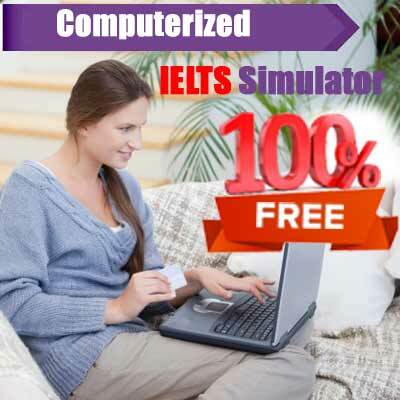 It is IMPORTANT to be psychologically prepared for the IELTS test . It happens to many people during their exams that something unexpected happens and they panic. Some test takers assume they have failed (without even knowing it for sure) and naturally that affects their performance. It’s not over until it’s over. There are parts of the IELTS assessment that are confidential and in many cases we may think that something will ruin our score when in fact it may affect it a little or not at all. Slowly but surely IELTS finds its way into the Indonesia when Indonesia says YES to IELTS. More universities joined the list of many others already recognizing IELTS in the Indonesia. 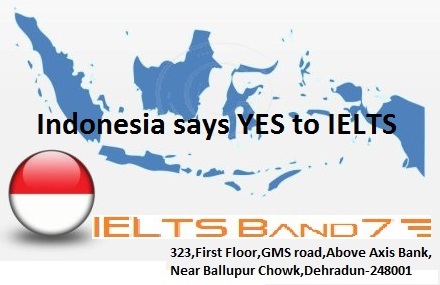 Indonesia has opened its borders to IELTS. Organizations in Indonesia to recognize IELTS – surely others will follow and it’s just a matter of time. 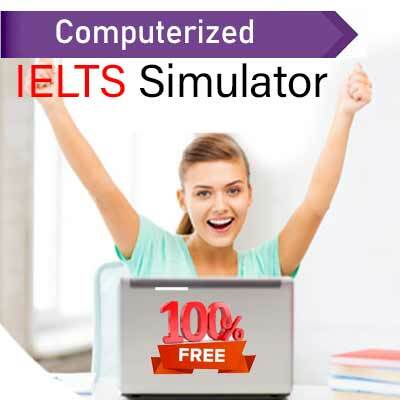 Approximate 20+ organizations and universities accepting IELTS. There is the list of some of them. Let’s take a look at how to write these cohesive phrases. Use these phrases with confidence, which will not only save you time but also reduce the chances of grammatical mistakes. Puzzles and problem solving games have been proven to strengthen and maintain mental activity. Use your brain and it will grow – it really will. This is the message from neuropsychologist Ian Robertson, professor of psychology at Trinity College, Dublin and founding director of the university’s Institute of Neuroscience. His book, Puzzler Brain Trainer 90-Day Workout, contains puzzles which he devised to stretch, sharpen and stimulate the brain. The puzzles, from ‘memory jogs’ to Sudoku to crosswords to number games are all-encompassing, and have been specially formulated to improve each and every part of the brain, from visual-spatial ability to perception, attention, memory, numerical agility, problem-solving and language.